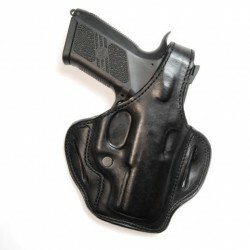 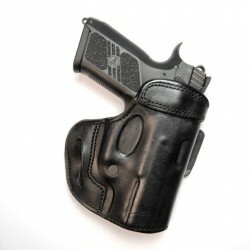 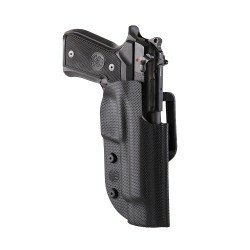 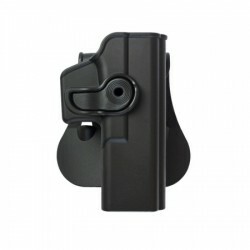 OWB Holsters (Glock) There are 11 products. 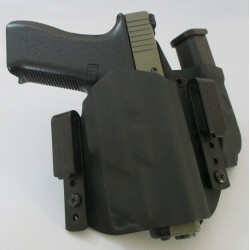 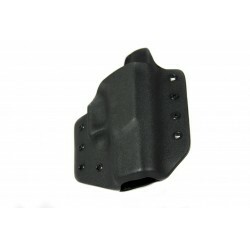 Thermo formed nylon holster for Glock models 17/19/22/23/26/27/34/35. 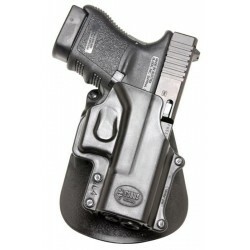 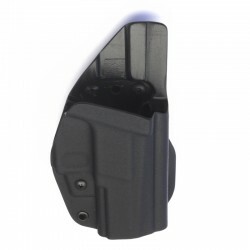 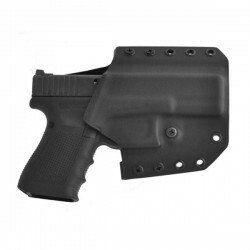 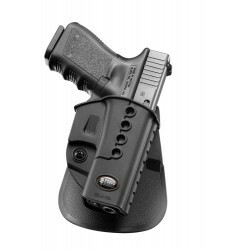 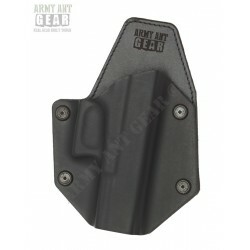 Active retention duty holster for medium framed Glock pistols.